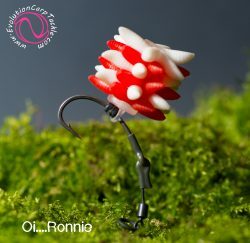 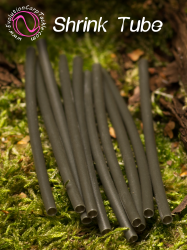 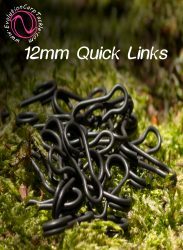 We have been asked many times for a combined pack of the products used to make the Ronnie Rigs…. 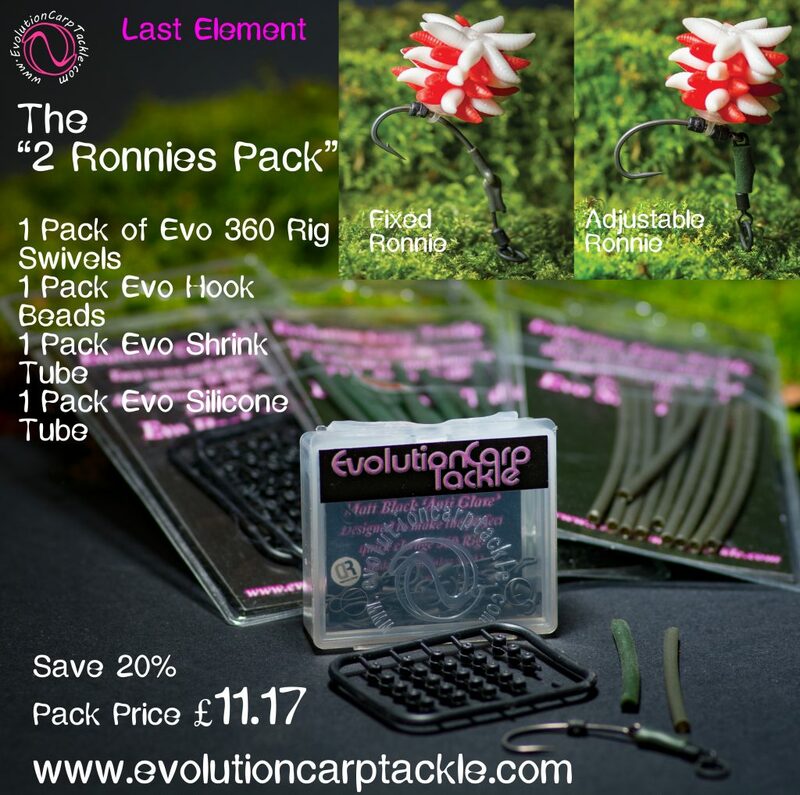 The Evo 360 Rig Swivel…. The only swivel designed to attach to your hook eye directly…..simply pull the swivel through the eye and it snaps in to position. Then you have the choice of using conventional “Shrink Tube” to make the ever popular “Ronnie Rig” or by using “Silicone Tube” you can use the 360 rig swivel as it was intended when designed. 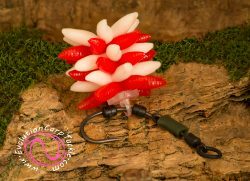 Using the silicone tube gives you the option to adjust the height of the hook point and angle of the hook by simply moving the “Hook Beads” up or down the shank of the hook.